Park West Art Gallery is home to an extensive network of talented artists both living and deceased. The vast majority of the art collection comes directly from living artist themselves, while other artworks are obtained through artists estates, or purchased through recognized international auction companies. 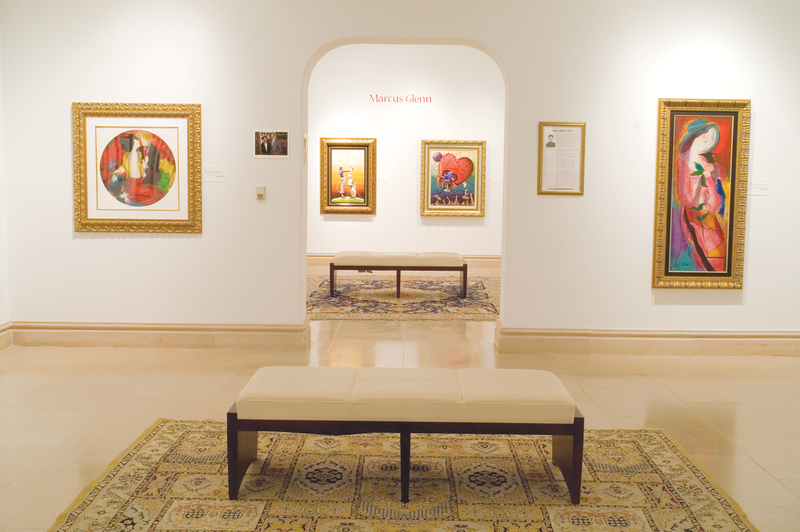 Unlike many other galleries and auction companies, Park West Art Gallery often collects works and archives them for many years prior to offering them for sale. This highly developed process of building our collections over time provides us, and our customers, with various advantages. The Park West Art Gallery in Detroit and Miami Lakes Fine art collectors can experience Park West Gallery through art auctions on cruise ships and art auctions held in major metropolitan areas. Park West Gallery also conducts private collectors’ events at luxury hotels and resorts throughout the country. In addition to selling art, Park West Gallery Art supports a myriad of artistic talent, advocates genuine artistry and maintains the highest of professional standards. To learn more about the collections available at either Park West Art Gallery location, please contact us today!